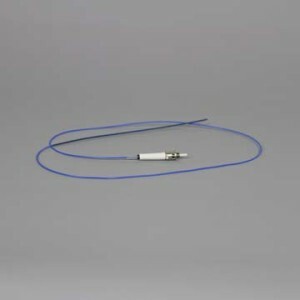 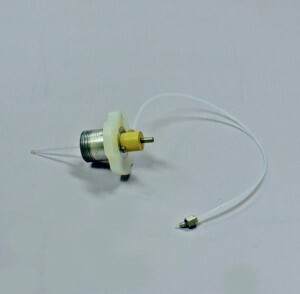 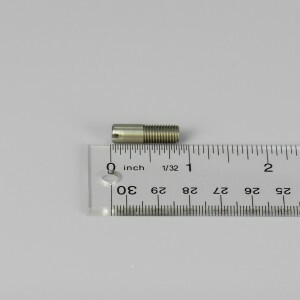 Sapphire thermowell for the 10 mL fiber optic option, 5.88"
10 mL fiber optic attenuator for the Discover S-Class system. 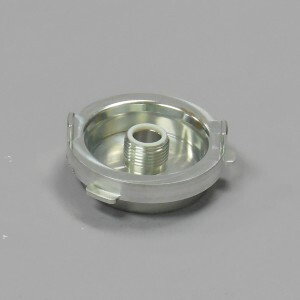 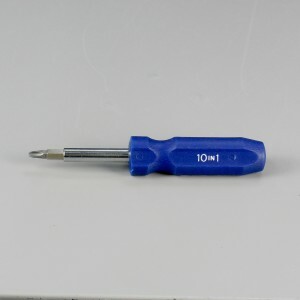 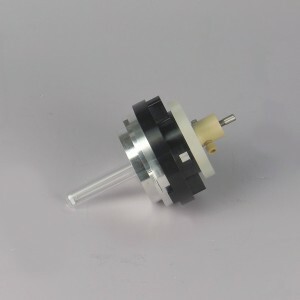 10 mL locking cover assembly for the Discover S-Class and Discover SP 10 mL fiber optic option. 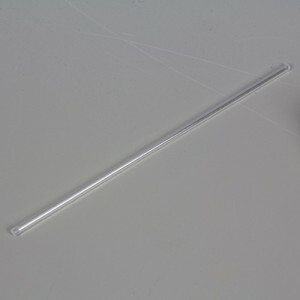 10 mL fiber optic option for sealed vessels, Discover Legacy systems only. 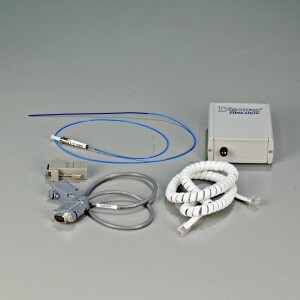 Add-on option for the 80 mL Gas Addition Kit for Discover Legacy systems. 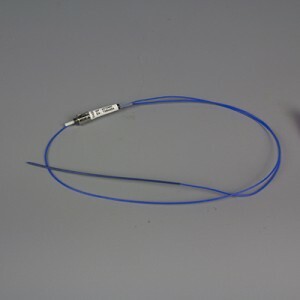 Option includes control box, communication cable, and a fiber optic temperature probe. 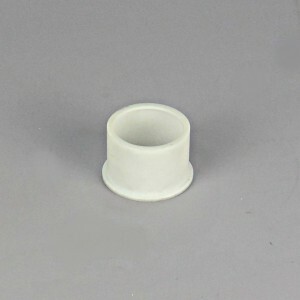 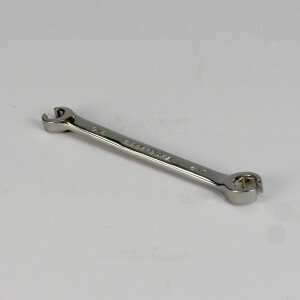 Compatible with the Discover 80 mL accessory.